Having a sick dog or puppy can be just as distressing as having a sick kid, especially when there is nothing you can do to make it go away. Kennel cough is one of the most common pet illnesses you may encounter. 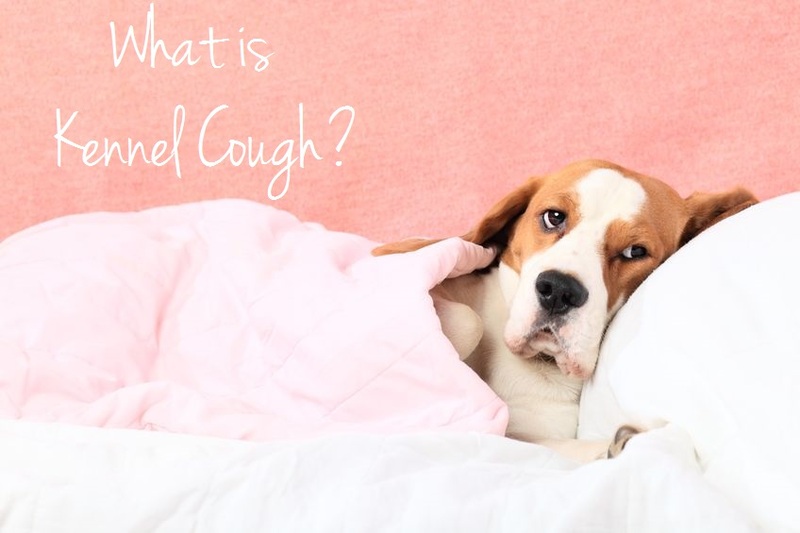 If you have a pet or are getting a pet that will need day care, kenneling, or will be around animals, you need to know the facts about kennel cough. What is Kennel Cough and How Does a Dog Get it? It is a respiratory illness known as Bordetella or Tracheobronchitis. It is caused by a viral or bacterial agent in the air, most commonly the parainfluenza virus. It is highly contagious as it is air born. Think of it like bronchitis or a bad chest cold for your pet. Dry or hacking cough. Some describe a honking sound when the dog coughs. Kennel cough is typically left to run its course and lasts about 10 days. The illness develops about 2 to 14 days after exposure. If suspected, a veterinarian may order blood test to confirm the diagnosis. But, most cases are diagnosed based on exposure. If the dog is still eating, drinking, and behaving normally, a cough suppressant may be all the treatment needed. If lethargy, fever, or appetite changes occur, antibiotics may be needed. While it might be an awful week or so, the illness will subside and no long-lasting affects will occur. However, the illness can be deadly for puppies yet to be vaccinated or animals with immune issues. Keep in mind this is very rare. Also keep in mind, a dog can still spread the illness for 6 to 14 weeks even when that dog is symptom-free. Pet owners should know there is a vaccine. The Bordetella, or kennel cough, vaccine is definitely recommended and required in some areas if you are going to kennel your dog or if your dog will be around others. The vaccine can be given as an injection or intranasal (up the nose). After the vaccine series is done, the dog will be protected one to two weeks later. While the vaccine is pretty effective, some dogs may still get the illness. But, vaccinated dogs will only get a mild form of kennel cough. Puppies over three weeks old can be vaccinated. The vaccine should be done once a year, or every six months if at a higher risk. The next best form of protection is to minimize exposure. Kennels should be clean, meaning cages, bowls, and other items should be disinfected. There should be proper ventilation since it is spread through the air and kennel or dog day care workers should wear gloves and wash hands frequently. Dogs with it should be kept away from all others. Can it Affect Humans, Especially Children? Kennel cough is generally not a problem for humans who have to care for pets. It is rare for a healthy human to contract the illness. But, very young children or those with immune issues should stay away from dogs with kennel cough because they can get a respiratory illness much easier. 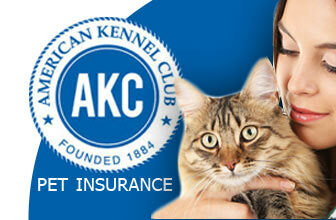 Pet Care Costs and Concerns—Is Pet Insurance Worth It? 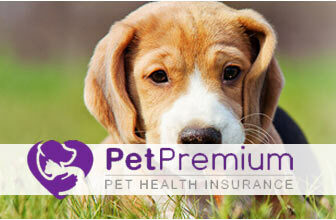 Pet care, especially wellness visits and vaccines, can be costly. 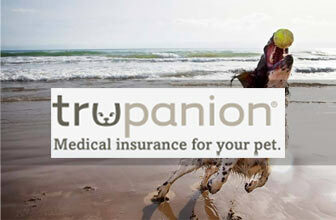 Just as we provide health insurance for our kids, you can invest in pet insurance. 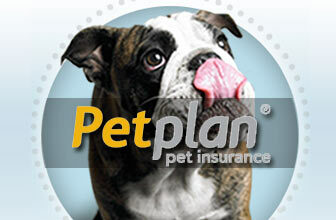 PetsBest insurance can be purchased for $19 to $79 a month. 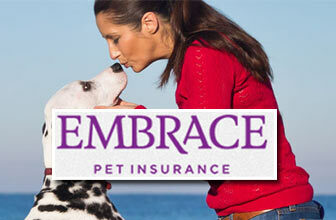 You can customize the coverage you might need and can include wellness exam coverage. 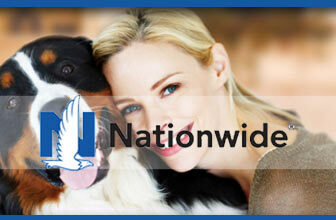 Nationwide is the most popular provider of pet insurance. It can cost $20 to $27 a month. You can purchase wellness plans that will cover vaccines, which can be costly. 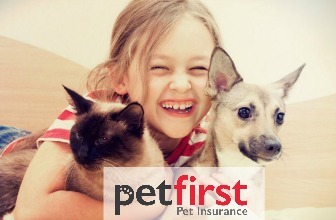 Revuezzle.com has more information about pet insurance so you can provide the best care for your dog and prevent kennel cough.